NATO Secretary General Jens Stoltenberg's motorcade was reportedly involved in a car accident. 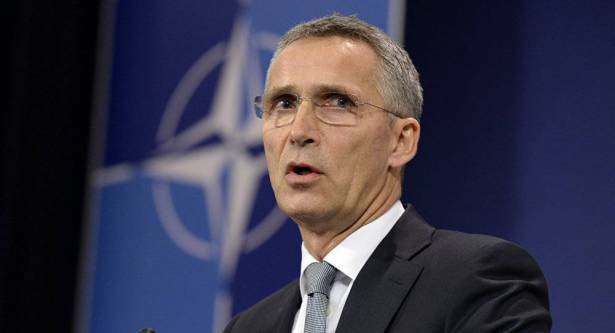 The motorcade of NATO Secretary General Jens Stoltenberg was involved in a car accident in Warsaw, local media reported Thursday. According to the TVN 24 broadcaster, the accident took place at the crossing of Zwirki i Wigury and Hynka streets in the Polish capital. A police car, that convoyed the motorcade, collided with a truck. The broadcaster added that four people were hospitalized following the accident. Stoltenberg is on an official visit to Poland.